N.E. Vapors is the go-to supplier for all your vaping needs. 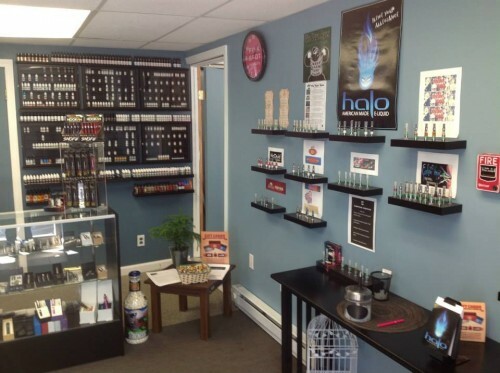 We carry a wide selection vaping gear and e-juice products, including personal vaporizers, mech mods and more. Our staff is experienced and knowledgeable about all of our products. Stop in today!